Attention Sports Fans of Vaughan! Instead of getting your sports fix at home, why not spend an awesome evening out watching sports with great food and drinks at Shoeless Joe’s in Vaughan?! For being a restaurant chain since 1985, Shoeless Joe’s knows how to show people a good time. 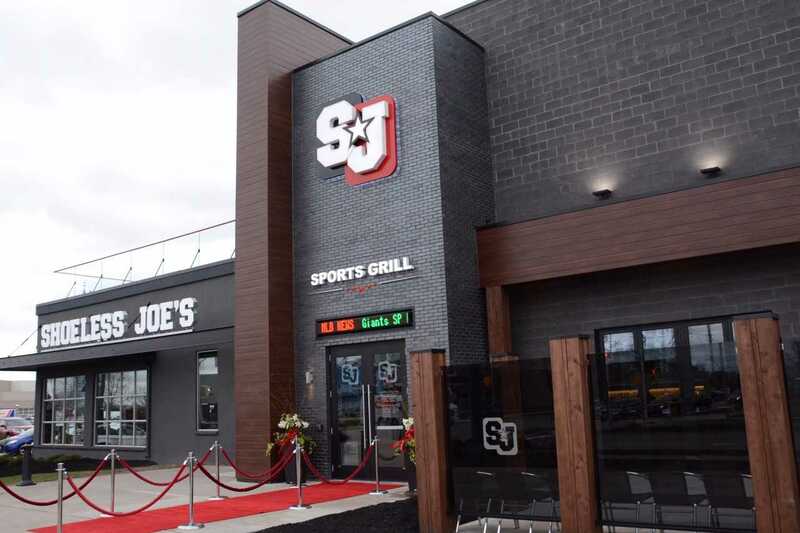 Shoeless Joe’s in Vaughan has been open since April 2017, and is as an awesome community of sports fans and other regulars alike. With super friendly and accommodating staff, you’re sure to have a great experience. From sports events to parties on the patio, there’s always something going on at Shoeless Joe’s! Shoeless Joe’s holds events almost every month. It’s a great chance to get together with friends and family for some seriously awesome sports celebration! Check out their event page to make sure you never miss a great time! This restaurant has something for everyone. With an awesome kid’s menu, your kids will have an awesome time eating great food while spending quality time cheering on the family-favourite team! · Tuesday? You mean wing-day?! Get a regular order of chicken wings served with your favourite dip for $9.99! · Wednesdays offer ½ off bottles of wine and $9.99 flatbreads for a classy hump-day dinner! · Sunday Funday at Shoeless Joe’s means $16.99 litre of sangria & $5.99 Caesars! Or if you’re feeling lazy and don’t want to leave the house or cook, Shoeless Joe’s offers UberEats and SkipTheDishes services to satisfy your Shoeless Joe’s craving from your own home! OH! We also have a contest going on our Facebook page to win a $100 gift certificate to Shoeless Joe’s Vaughan! Click here to enter. Draw for contest winners will be held December 17th, 2018! Effective Oct. 17, 2018, recreational cannabis became legal across Canada. The City of Vaughan continue their review of the Ontario government’s new legislation regarding the sale, distribution and consumption of recreational cannabis in the province. However, currently here are a few frequently asked questions about Cannabis and the City of Vaughan. Additional restrictions on smoking and vaping may exist in lease agreements and the policies of employers and property owners. So, if you are renting or leasing, make sure to double check your agreement, as well as double check with employers and property owners. People 19 years old and over will be able to purchase recreational cannabis online through the Ontario Cannabis Store. As of Oct. 17, 2018, the Ontario Cannabis Store website will be the only legal option for purchasing recreational cannabis. It will follow strict rules set by the federal government and the provincial government. The provincial government has also introduced legislation that, if passed, would introduce a tightly regulated private retail model for recreational cannabis that would launch by April 1, 2019. The legislation would establish the Alcohol and Gaming Commission of Ontario (AGCO) as the provincial regulator authorized to grant store licenses. The Ontario Cannabis Store would be the exclusive wholesaler to these stores. Private stores would be introduced with strict controls to safeguard children and youth and combat the illegal market. For more information on private retail please visit the Alcohol and Gaming Commission of Ontario. Is there a by-law around odour? The proposed Ontario Cannabis Act, the current Smoke-Free Ontario Act, 2006 and the proposed Smoke Free Ontario Act, 2017 do not address odour issues when it comes to Cannabis. Currently, most municipalities, including the City of Vaughan, do not regulate odours. What rights, if any, do tenants and homeowners have regarding smoking and growing recreational cannabis in a rental property? For information on tenant and homeowner rights and responsibilities regarding the smoking and growing of recreational cannabis, please contact the Landlord and Tenant Board at 1-888-332-3234. What does the City of Vaughan manage versus York Region? York Region Public Health, Tobacco and Electronic Cigarettes Control Officers will enforce the proposed Smoke Free Ontario Act, 2017 which will regulate the sale, supply, use, display and promotion of tobacco and vapour products, including smoking and vaping of cannabis. I am concerned about a grow-op in my neighbourhood, who can I call? When it comes to recreational home cultivation of cannabis permits four plants per residence indoor or outdoor (not per person). 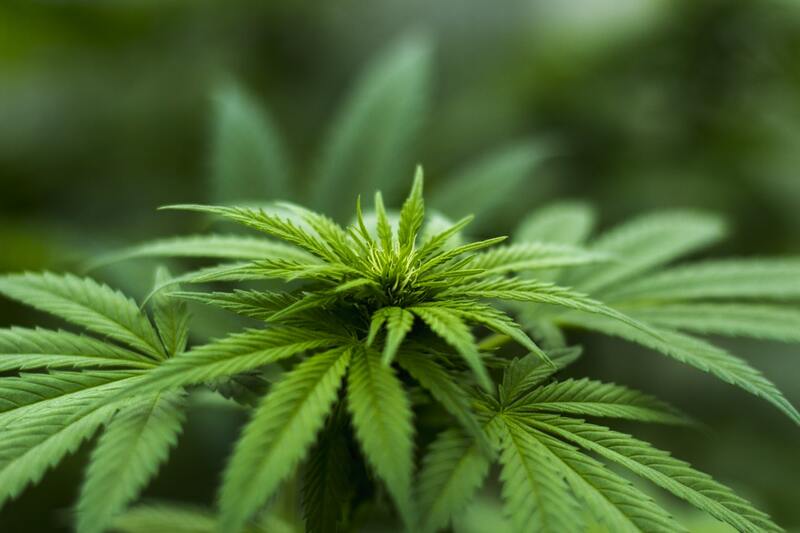 Health Canada permits individuals with medical authorization to grow cannabis; this varies from person to person and is also dependent on their prescription and the number of plants permitted is calculated by Health Canada. Call your local police department’s non-emergency line to report suspected criminal activity. In York Region, that number is 1-866-876-5423. The board of directors of the Leo Baeck Day School have recently announced the decision to close its north campus at the end of this school year. Some of the school’s efforts to raise enrolment included investing heavily in preschool and middle school programs; offering a financial incentive for middle-income families; offering a tuition cap for middle-income families; curriculum enhancements; multiple marketing and admission initiatives; and providing a new extended hour offering. Leo Baeck’s preschool enrolment at the North Campus decreased to 14 students in 2018 from 104 in 2010. One of the key indicators of a school’s viability is the preschool enrolment as it helps to feed into older grades. To consider keeping a campus open in York Region, the school requires a class of at least 18 preschool students. Other private Jewish schools that have announced closure of their York Region campus within the last two years include: Associated Hebrew Schools (Kamin campus on Atkinson Avenue in Thornhill) and Community Hebrew Academy of Toronto (the Kimel Family Education Centre on the Lebovic Campus). The board for the school will be investigating and reporting to all the families attending the North Campus what support they can expect if they are willing to send their children to the South Campus. They are also looking into opening a satellite North Campus for Grade 8 students, as this is the only grade that will not have a non-Orthodox Jewish day school option in York Region in 2019-20. As of right now, the board is committed to researching whether another local school might be able to provide options for students for the Leo Baeck North Campus. The school currently has 110 preschool students and 392 elementary students in its South Campus. Currently there are 14 preschool and 146 elementary students enrolled in its North Campus. The school combines a progressive Jewish education with the global outlook of its international baccalaureate program. .
Technology has changed the way properties are bought and sold. Over 90% of buyers use the internet to start the search for a new investment property or to check out the competition before deciding to list a property for sale. However, when it comes down to it, buying, selling or investing is still a people’s business and that is why open houses are a valuable opportunity. If there is an open house in the neighbourhood in which you are looking to buy a property, I would suggest attending the open house. Even if you don’t love that house, it's an opportunity to see what your budget will buy in the area and to question the real estate agent about the local scene and amenities. If you are lucky, you may even overhear comments from other attendees about the property, neighbours and neighbourhood. By doing research on the many housing styles, neighbourhoods, and by questioning several real estate agents in the area, this will also help you better define your needs and housing wish list when it’s time for you to put in an offer. 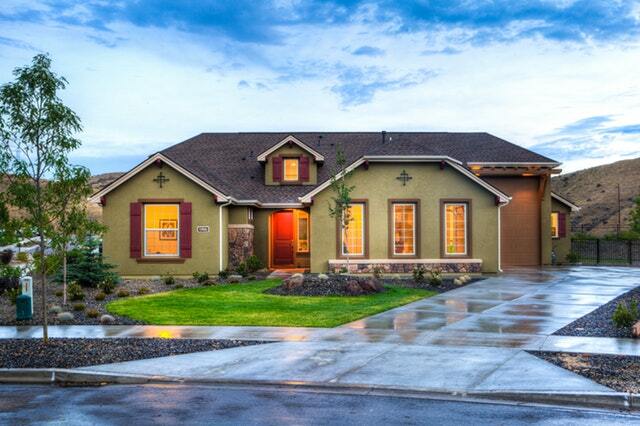 Sure, there will be the "looky-loo" type of house buyer, and they will show up at open houses. But that shouldn't be used by agents as an excuse against open houses and that shouldn't deter investors from going to an open house to learn more about the property and the neighbourhood. There may also be people who are just attending an open house to pass the time, but for every one of those types, there are more attendees who are genuinely looking for a new property or for ways to improve their own before listing it for sale. 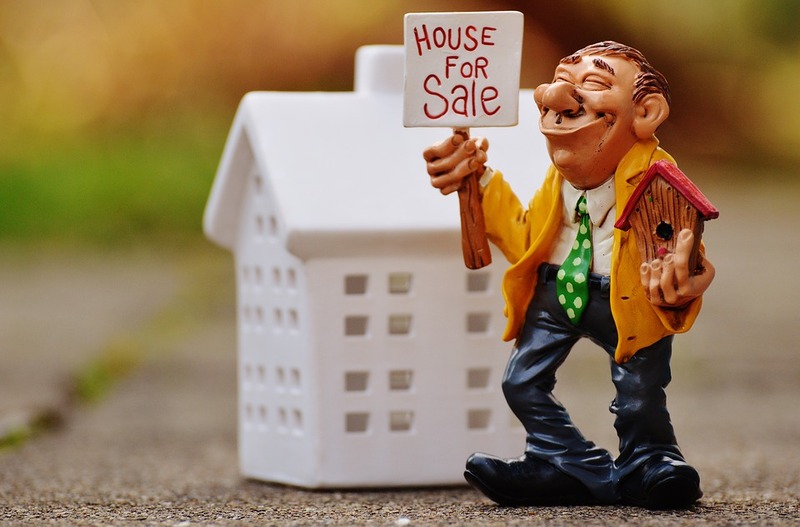 When it comes to open houses they are a great way of connecting you with people and the community, as this isn’t necessarily something you can get from an online posting of a property. Always start with a friendly and cordial approach. It is best to talk to your neighbours directly about the noise and how it is disrupting you and your family, and you would appreciate it if they toned it down a notch. If the noise continues and becomes unbearable and they will not cooperate with you, you could go about things legally. You could file a noise complaint with the local municipality and if they are also disturbing other neighbours, you can also talk to your neighbors about having them file complaints as well. Before you turn into that old man shaking his fist at the neighborhood kids, you should address your issues with their parents. Approach the parents of the kids destroying your things and talk to them in the appropriate manner. You don’t want things to get ugly with your neighbor (that is uncomfortable for everyone involved), but if things go down that road, just make sure that you have pictures and proof of what has transpired. Their one and only hobby seems to be watching you just waiting to cross their property line. Of course, this issue can be made worse by open concept yards or a shared driveway. Invite your neighbor over and have a talk to them about the property line to come to some sort of agreement. If you want to keep things civil as well as be fare, you can always have a surveyor come and make an official assessment. I know it can be tough to live with lousy neighbors, but you do have a right to enjoy your time at home, so pick your battles carefully and chin up! . The process of buying a new home can be both exciting and overwhelmingly stressful at the same time. There are so many things that you need to check and consider while planning your purchase of a new home. 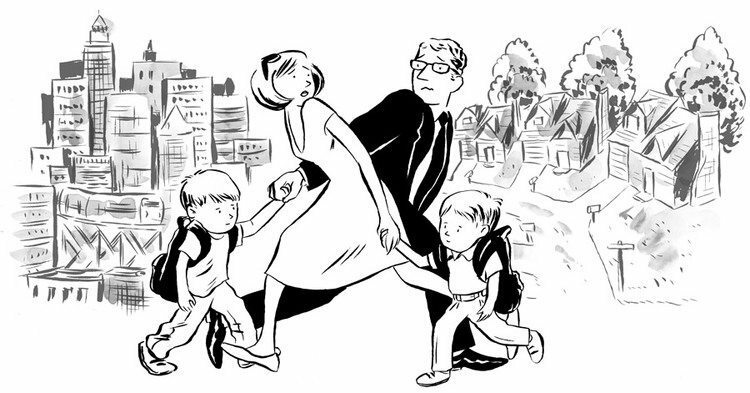 Home is a long-term investment which includes a big sum of money spent from your pocket. So, a proper planning accordingly can benefit you more than you can imagine. Do you know how complicated and difficult it gets when you go to a higher mortgage payment from a low rent payment? If no, ask someone who has experienced the ‘payment shock’ which is the industry’s term for such scenario. If you plan your budget of buying a new home much earlier, you can easily avoid the payment shock. Long before your new home purchase; try to start saving money for your future mortgage payments which you’ll be paying after your home purchase. Always include the extra payments such as insurance, taxes, and mortgage insurance in your budget savings for your new home purchase. If you think that the only thing that adds to your expenses after buying a new home is mortgage, you’re dearly wrong. There are several things that get added to your monthly extra expense when you become a new homeowner. Your landlord pays for extra expenses such as garbage bills, lawn maintenance bills, and more. But as a new homeowner you need to take care of all these bills by yourself. So, you need to include all such extra expenses in your budget to avoid any financial hassles in the future. A real estate agent or a mortgage broker can help you with the estimation of monthly extra expenses, but you need to do your own research and calculation just to make sure everything is planned properly, especially the budget. Things like the copper wiring of your house, floor trusses, and closet doors might last forever. 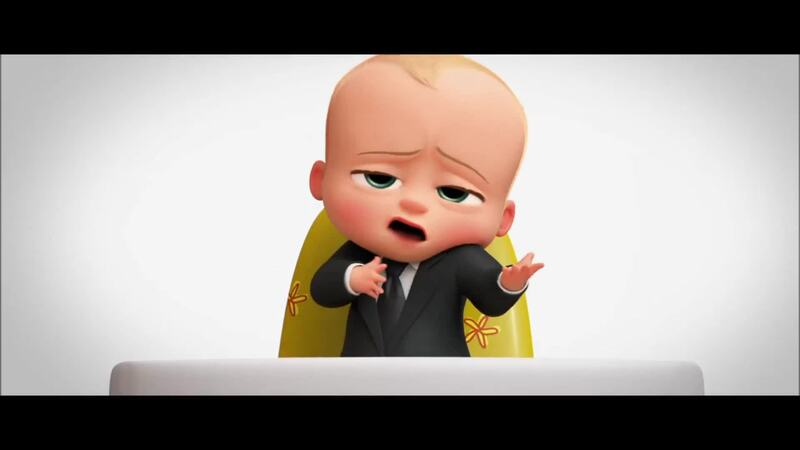 But there are things that need to be maintained and changed periodically. Your oven, wood deck, carpet and many more such things may last only a few years. So, plan your budget accordingly to avoid unplanned expenses after buying your house. If you’re pre-planning your budget for a new home, then adding these kinds of expenses to your budget can be a great thing for you when the moment comes. After purchasing your first new home, the very next thing you do is moving in. As simple as it sounds, it’s a complicated process with a lot of work involved. Your home seller may bare the closing costs, but you’re responsible for the moving costs. Estimate the volume of your things and plan your moving costs accordingly. The costs of moving, installation of your utilities are a few things that you need to include in your budget planning of your new home purchase. 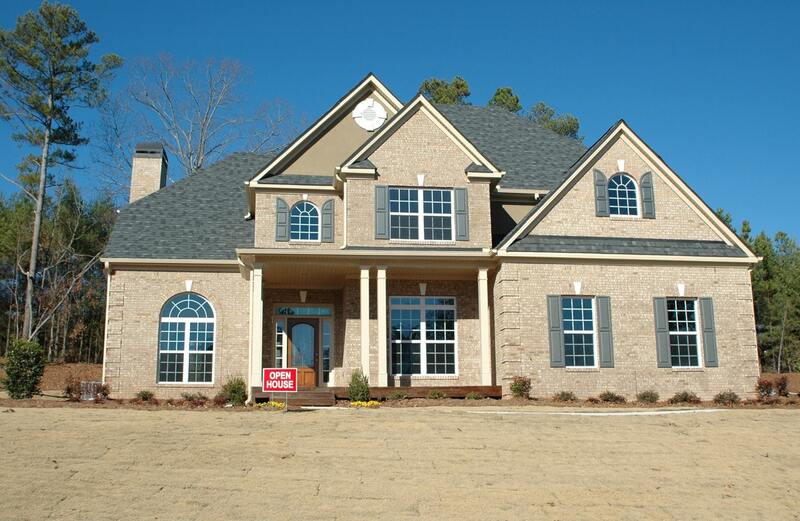 Is When you are selling your home, there are a multitude of things to consider. Finding a good and experienced realtor is one of them. You will find more than hundreds of realtors online that it may be confusing to choose the right one. 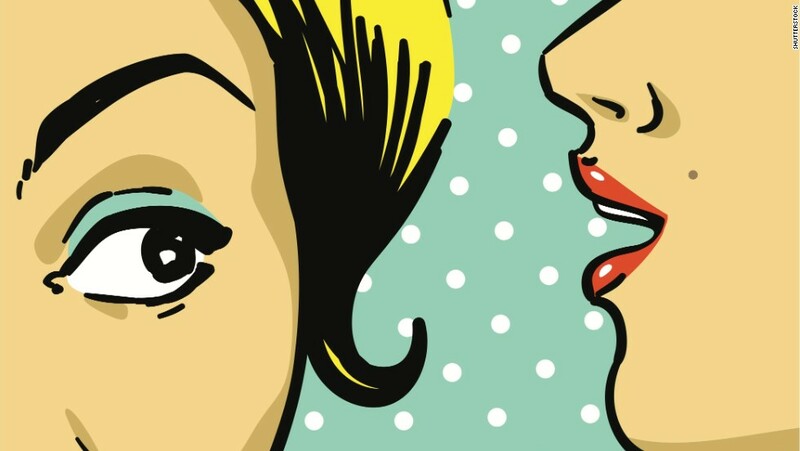 Although you may find a professional realtor for your business, you must know that there are many things that realtors seldom tell their clients while selling or buying. No doubt, there are many hardworking realtors in the market, but there are some who use your property to market themselves. They are adept in using pictures and other details of your property to generate business for themselves. So it is important to know if the realtor or agent has prior experience and selling power. Most of the realtors have no specific database of buyers. If a buyer is interested in buying a particular property, they will do so by contacting the person listed. The database of buyers is evolving constantly in many ways. In some cases, agents appraise the property for a higher value although they know that it costs less. In this way, you sign the exclusive agreement with the realtor and then they furnish you with the real price of the property. No realtor’s commission is set in stone. It may vary largely according to the regions. Some agents represent both the buyers and the sellers. It is known as dual agency and such realtors collect the full commission. Some realtors overprice a property and it seldom sells. On the other hand, there are agents who reduce the price for a quick sale and a great commission. This can prove to be a great loss for the seller. So you must search for an agent who represents the property at an attractive price. A professional realtor can sell your property at the best price and even add money to your pocket by deducting furniture, personal property and appliances from the overall price. It is essential to know that realtors have no magic tools to sell your home. If the buyer is interested in buying your home and if they can afford it, they will buy it. Realtors can just market or advertise the property. The sale hardly depends on the agents. Most of the buyers gravitate towards homes that are new with state-of-the art facilities. But old homes can be renovated by adding new features that attract young home buyers. Realtors seldom mention the drawbacks of your home and attract buyers for other properties in their list. With a fresh coat of paint, new carpets and redone kitchen and bathroom cabinets, you can easily find buyers. Some realtors are flexible on commission rates if the property is priced at a high rate. As a seller, you need to know if your realtor offers flexible commission rates. It can make a vital difference to the final price you pay to the agent. You can also gain vital market information from various online sources rather than depend on agents. One of the main reasons why people choose to come to Vaughan in the first place, is owing to the fact that the place is incredibly kid friendly. If you happen to live here then you would know that it isn’t a rare sight to see kids playing on the street every evening. It would also delight you to know that most of the people here are part of big families and they are ever ready to lend a helping hand when it comes to doing tasks like carpooling. 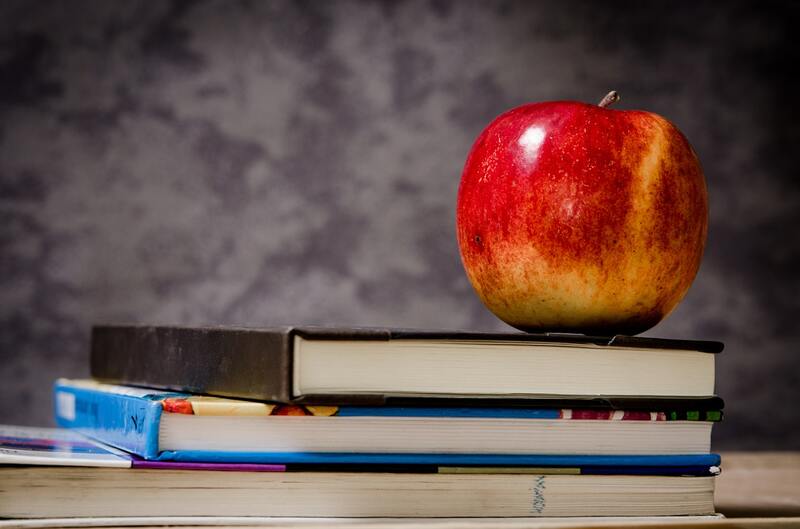 · An array of good schools (both public and private) Irrespective of whether you would like to put your child in a public or private school, you can rest assured that you will be spoilt for choice with the options in Vaughan. If you have been in two minds about coming to Vaughan due to your children. Now you can rest assured that coming here will be a good decision not merely for them, but for you as well. Many people come to Vaughan, assuming that it will be a desolate place which doesn’t have much to offer, but the fact of the matter is that Vaughan is truly a promising place, which makes life for people of all ages incredibly fulfilling. Unlike many other suburban areas, Vaughan is truly a place which has so much to offer to one and all. Buying a pre-construction development home or condo, and home can be both exciting and daunting at the exact same time. Starting with how your chosen model differs on paper to that uber-designed featured model suite in the builders showroom, you certainly will have some important homework to do. Here are the 9 Critical Buyer Tips to live by when choosing your new build home or condo is chosen from real estate developments in Toronto or Vaughan. Ceiling heights in most condos are 8-feet, 8’6″, 9-feet or 10-feet, but their model suites have 16+ foot ceilings to make the suite feel airier. Most times the ceiling in the sales centre will be painted black and have the lights dropped down to the actual height of the ceiling. When you are in the sale centre, ask the agent where the ceiling height will start. Majority of the sales centres will have and feature some upgrades that will not be standard, these can include backsplashes in the kitchen and hardwood flooring. When you are purchasing it is important to know what items you are paying for and what are items are upgrades and extras. When you are looking around the model suite, there will be a sign indicating which upgrades are being shown, if you are unable to find do not fear in asking a sales representative. It isn’t easy to walk through paper floor plans, so what may seem like an excellent floor plan to your eyes, might be one with some inefficient use of space. If you need help with trying to imagine walking through a paper floor plan, a realtor with experience in pre-construction would be a great asset. It is just easier to imagine the floor plan with no furniture in it and ask for room dimensions. This way you can try to see what furniture would fit and work with this layout. How is the Builder’s Customer Service? Always ask for references from the builder from their previous clients. Feel free to check out their past work and ask some of their past clients about their experiences with the builder and how they feel about their purchase. Promised something by the builder? Make sure you get it in writing, as well as anything else they may say about your pre-construction. You maybe able to remember a promise, but there is a good chance that it might be forgotten by the builder, so it is important to have everything in writing. Check out their website, blog, social media and see if they know what they are talking about, as well as see what others are saying about them. You should have a look at what amenities are near by and if you can walk, bus or drive to them and see how convenient they are in person and not just go off a map. The Vaughan TTC Subway, What's the Big Deal Really? The new TTC Subway line 1 extension with six new subway stations on the Spadina line from downtown Toronto has Vaughan residents very excited about their newly found connectivity. With the final station, Vaughan Metropolitan Centre, the other 5 new stations include; Downsview Park, Finch West, York University, Pioneer Village, and Highway 407. Vaughan Metropolitan Centre will be a transportation hub that directly connects York Region residents via the Viva Next Rapid Way. Anne Boucher, vice president external of the student union of the University of Toronto is excited about this new extension. She is glad as the extension will offer new opportunities for students by cutting short their travel time. She said that “students travelling from Vaughan Metropolitan Centre can now get to their campus in 40 minutes, compared to the usual 90+ minute commute”. Students of York University will benefit most from the subway extension with a fast and convenient 10-15minute commute from the VMC. In recent decades, this landmark extension is one of North America’s largest subway expansions. 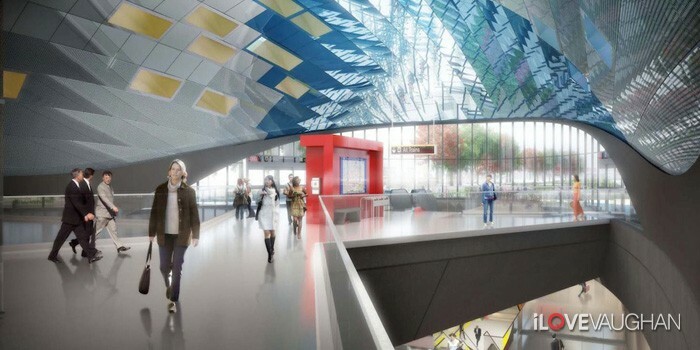 With its 8.6 km of new track, this extension takes 14 minutes to travel from Vaughan Metropolitan Centre to the Sheppard West station and 42mins down to Union station. This definitely calls for a celebration from all Vaughan residents who will certainly benefit with their improved mobility. The TTC Subway expansion connecting the heart of Vaughan to Toronto is expected to eliminate 30 million car trips per year is a great step towards reducing traffic congestion and improving air quality. By providing suburban residents with extraordinary access to key downtown areas, the extension will bring great relief for daily commuters. The new subway terminus is a boon for all those who are involved in the residential development in Vaughan’s emerging downtown. The people of this location will be benefited with access to rapid transit and a greener urban community. It will also encourage new connections and businesses to flourish across the regions, positively impacting the pattern of economic growth. By the year 2020, the extension is expected to commute about 24 million passengers per year. It will just take about 42 minutes to travel from the top of the line at Vaughan Metropolitan Centre station to Union Station in downtown Toronto. • The total cost of the Toronto-York Spadina Subway Extension is estimated to be around $3.2 billion. 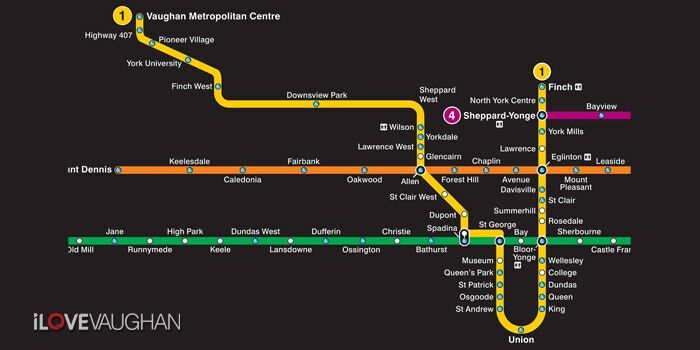 • The Line 1 Extension is the largest subway extension in the entire region in nearly 40 years. • A provision of more than 2800 parking spots at three commuter lots will make it even simpler for commuters to get out of their cars to go to the office and back home more quickly than ever. • The six new subway stations include Downsview Park, Finch West, York University, Pioneer Village, Highway 407, and Vaughan Metropolitan Centre. • It is estimated that the Line 1 Extension will be adding around 36 million transit trips. • The Line 1 Extension will be a great step towards climate change as it is expected to eliminate 30 million car trips per year that in turn will reduce traffic and consequently improve air quality. • Ontario and the City of Ontario have been cutting costs for commuters in the Greater Toronto and Hamilton area. The service will begin in early 2018 with the introduction of using PRESTO cards, GO TRANSIT, or the UNION PEARSON EXPRESS for riders. By using any of these, adult, senior, youth, and student TTC riders will have to pay a minimal fare of for their commute.